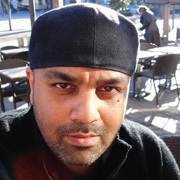 Rajneel Singh made his directing debut with 2003 fan short The Fanimatrix, which was downloaded millions of times in the age before YouTube. He followed it with Reservoir Dogs meets fairytale Big Bad Wolves. 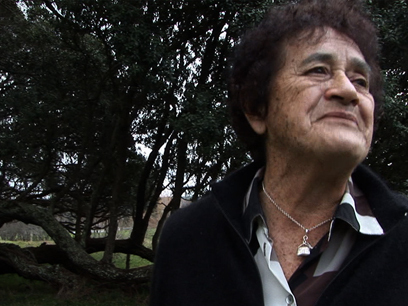 In 2010 his Blank Spaces was one of five short films chosen for a Tourism NZ 'Your Big Break' competition. 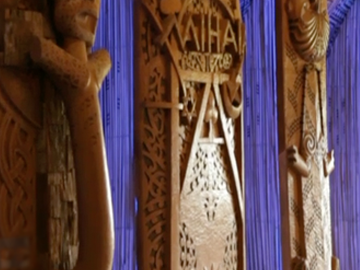 Singh also has many editing credits (This is Piki, Find Me a Māori Bride — he has directed on the latter show). He has helmed music videos and adverts (represented by Mumbai's Genesis Films), and is developing movie projects with longtime producing partner Craig Parkes, under the SPV Films banner.